Ever been stuck somewhere dark and completely alone? It can be scary and dangerous, especially where there are no street lights. 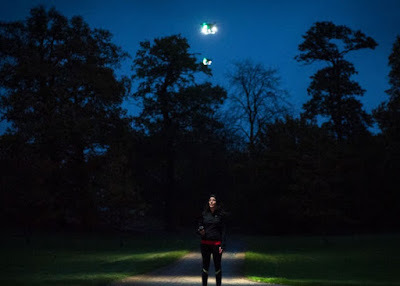 However, UK insurer Direct Line is hoping to put an end to that, after teaming up with drone experts to create Fleetlights; drones with bright lights that you summon like you would an Uber. 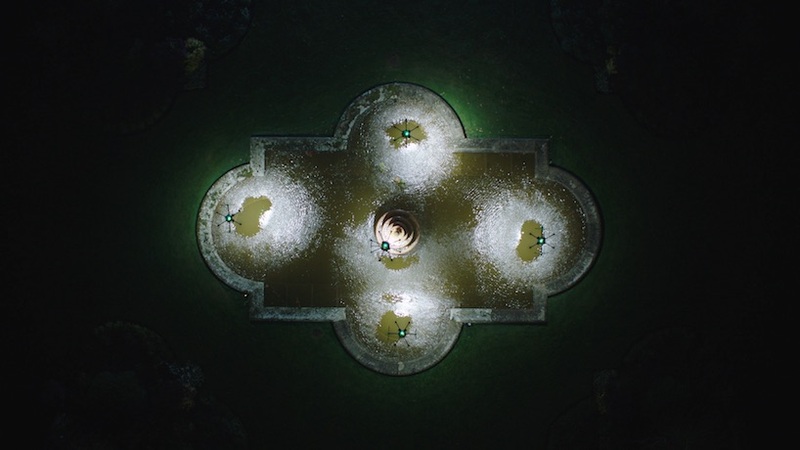 Summon a drone (or several) and they will hover above you shining their bright floodlights down onto you and lighting your path. The drones track your smartphone so no matter where you go, they'll be able to follow - for a limited time that is. Obviously the service is not yet available, and it is not yet known where or to whom Fleetlights will be offered (but we're imagining Direct Line customers), but this is an exciting a real-world application of drone technology.